Introduce your kids to the ballet with one of the world’s most romantic classics, Giselle, brought to you by the Ballet Frontier of Texas on April 7 and 8 at the Fort Worth Community Arts Center&apos;s W.E. Scott Theatre. Ticket prices are affordable to take the entire family. Get details. 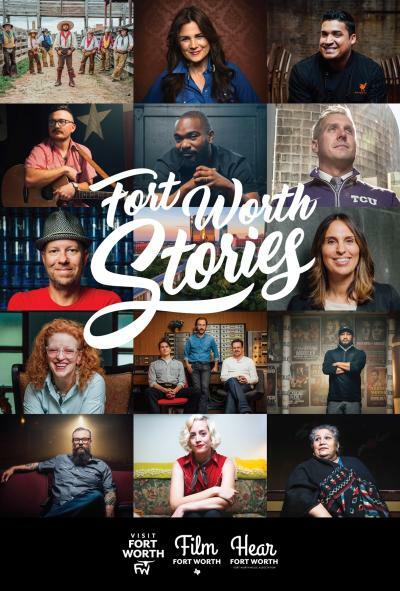 Get to know the faces behind the Fort Worth Stories campaign on Sunday, April 8, 6 p.m. at the official watch party. Locals are invited to Shipping & Receiving Bar for a family-friendly screening and free concert with performances by Summer Dean Band and The Hendersons. Yes, this is an obstacle course for your kids ages 5-16 years old that features 12 to 15 challenges, including: traversing rock walls, army crawling through mud pits, rope swinging over water, scaling rugged cargo nets and much more. The fun takes place at Village Creek MX Park which is complete with the wooded trails and muddy motocross tracks. Parents run for free with their kids. Register now before it&apos;s too late! Get the details. Grab the kids and their choice of wheeled transportation when you head out to the Near Southside neighborhood on Sunday, April 15, 12-4 p.m. Hence the name, the street of Magnolia Ave from 8th Ave to Hemphill St will be open for pedestrians only: cyclists, skateboarders, dog walkers and more welcome. 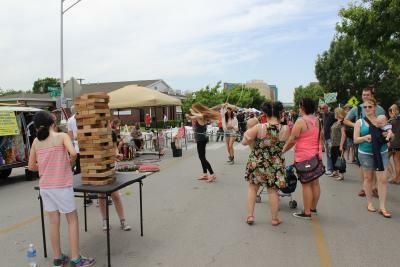 Expect more than 100 different activities from bike rodeos to martial arts and even breakdancing! Get the details. 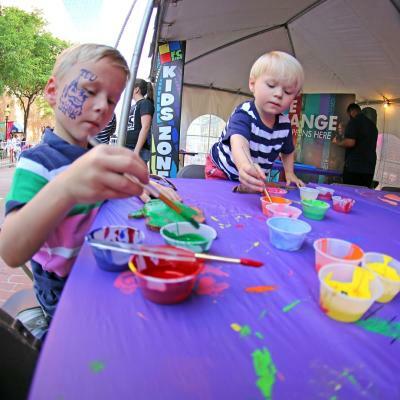 As the largest arts festival in the Southwest, Main ST. Arts Festival offers locals and visitors alike an immersive experience into the arts. From hundreds of live performances across four stages and work from 223 juried artists on display, it&apos;s hard to believe this event is FREE. One step further, an entire section of the festival is dedicated to the creations of youngins. Main ST. Creates! presented by Wells Fargo offers sand art, face painting, fish prints, ceramic tile painting and more. Most activities are free, but some require coupons. Get the details. Spend a lovely spring afternoon celebrating Log Cabin Village’s 52nd birthday on Saturday, April 21. There will be family activities, historical interpreters demonstrating frontier skills, music and historic games, plus crafts. Get the details. A time-honored classic, Disney’s Beauty and the Beast Jr. opens Friday, April 20, at Casa Mañana Theatre and runs through May 13. 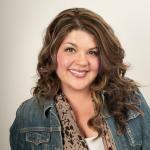 On Saturday, April 28, you can enhance your fairytale experience by joining "Tea with Belle." It’s a real tea party complete with tea, treats and a meet-and-greet with Belle! Get the details. Enjoy the breathtaking beauty of the Japanese Garden at the annual Spring Festival on Saturday, April 28, and Sunday, April 29. Tour the captivating spring blooms while enjoying special events and activities like feeding the fish, taiko drumming, demonstrations of Japanese swords and martial arts. 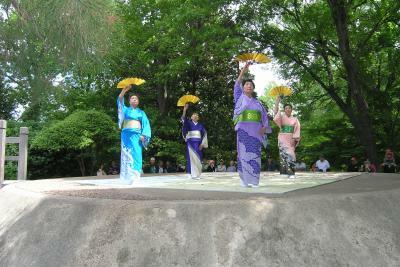 PLUS, there will be tons of children&apos;s activities such as kimono dress-up! Get the details.